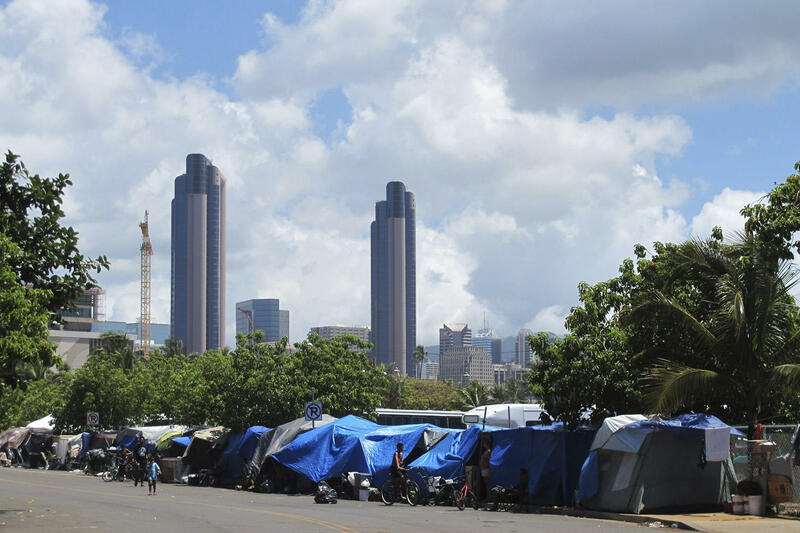 A radical proposal from Hawaii: Let doctors prescribe housing to cure homelessness. We’ll hear the case from Honolulu. Homelessness is a big problem in America. Especially in states like Hawaii, which has the highest rate of homelessness in the country. One Hawaii lawmaker has a radical solution: treat homelessness like a medical condition, and let doctors prescribe state-provided homes as treatment. Is this the best way to “cure” homelessness? And can it work across the country? This hour On Point, tackling homelessness—the Hawaiian way. Ask Your Own Question As Part Of #OnPointListens!